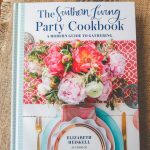 I got a cookbook contract! I have been dying to share this announcement with you. I kept waiting for it to be officially official but once it was, it still didn’t even feel real. But it’s true, come next spring I will be a real deal published author with a cookbook on sale in real world bookstores! Handyman Tim is already prepping to take a picture of me crying by the shelves of Barnes & Noble. Today I’m sharing a bit about my food photography journey to encourage you to do the hard things. It took me a long long time but now I’m doing something I’ve dreamed about almost my whole life. Babysteps along the way and a lot of dedication. You can do it, too! 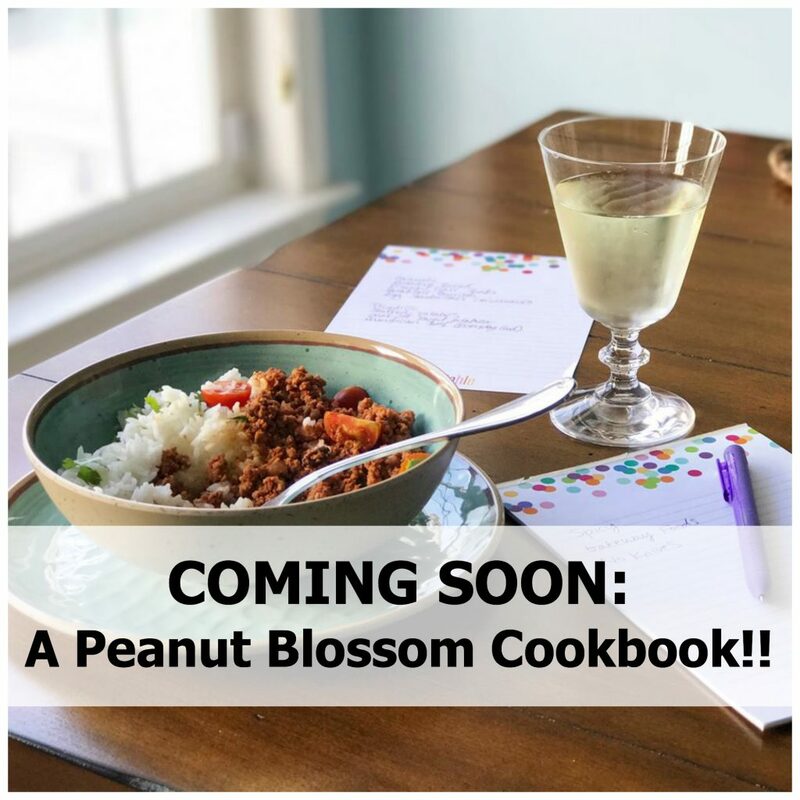 When I started Peanut Blossom in 2009 it was meant to be a project that would help me keep “one foot in the door” to the marketing world I left behind when I first had the Peanut. I had been working from home part-time for my pre-kids job when the economy tanked and I was laid off. 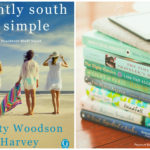 This blog was meant to be a nap time activity that kept my writing skills sharp and kept me on top of changes to the social media landscape in case I ever wanted to go back to work. I had No Idea what I was doing. Publishing that first post was the scariest thing ever. After fumbling around for half a year, I decided to branch out from my sewing project and kid-related posts and shared a favorite family recipe on a whim. I knew absolutely nothing about food photography and just snapped the chicken cooking in my pan to illustrate the post. You can have the very best gear in the world but if your light is bad your photo will be awful. More than any other subject, food requires good light to look appetizing. Once I learned the artificial overhead lights in my kitchen were causing that greenish yellow overcast on the food, everything else changed. I started taking my food out of the kitchen and near a window to use natural light. In the collage above, the tomatoes were shot in the kitchen, but the Chex mix was shot near a window. Same camera and lens! This was the hardest step for me. As a total beginner it is so hard to know where to begin. You know your photos aren’t right but you don’t know what is wrong with them or how to fix it. I could see the gorgeous photos in cookbooks but I had no idea why mine weren’t looking like that. I remember making Little Pea’s first birthday cake and logging in to Penny De Los Santos’ Food Photography workshop on CreativeLive. I thought I’d just listen in to the workshop on my laptop while baking in the kitchen but the information was SO Good I ended up dropping everything to sit and watch it for hours. That workshop was a huge turning point for me. 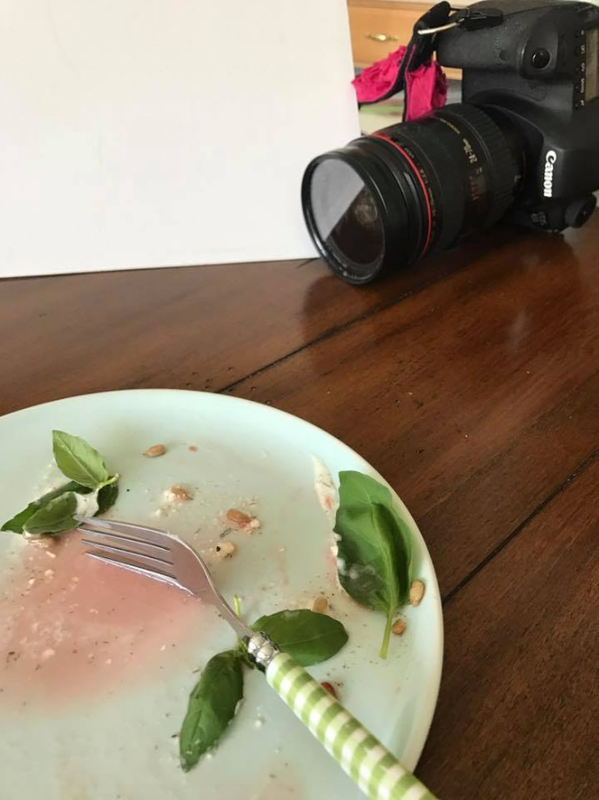 Watching Penny go through an entire food shoot showed me all the things I was doing wrong and just how easy it would be to fix it now that I knew exactly what to learn. I highly recommend investing in her workshop on CreativeLive here. I read the entire book in a matter of days and was eager to try out my new skills. I thought for certain it would be so easy now that I knew what to do. I got up the courage to apply to be a stock photographer with the idea that I could practice my food shots and hopefully sell them to make up for the time I was spending on the effort. I submitted a bunch of photos I had already taken to test out the system and was shocked to have each and every one of them denied by their graphics team. Instead of giving up, I looked through why each image had been denied and used their critique as a checklist for the things I still had to improve. It was the very best way to learn exactly what was wrong with my photos! If you’re interested in potentially selling stock to learn the same lessons, I recommend Dreamstime here. I’ve made over $500 doing almost no work outside of loading the images into my profile over a couple hours back in 2011. 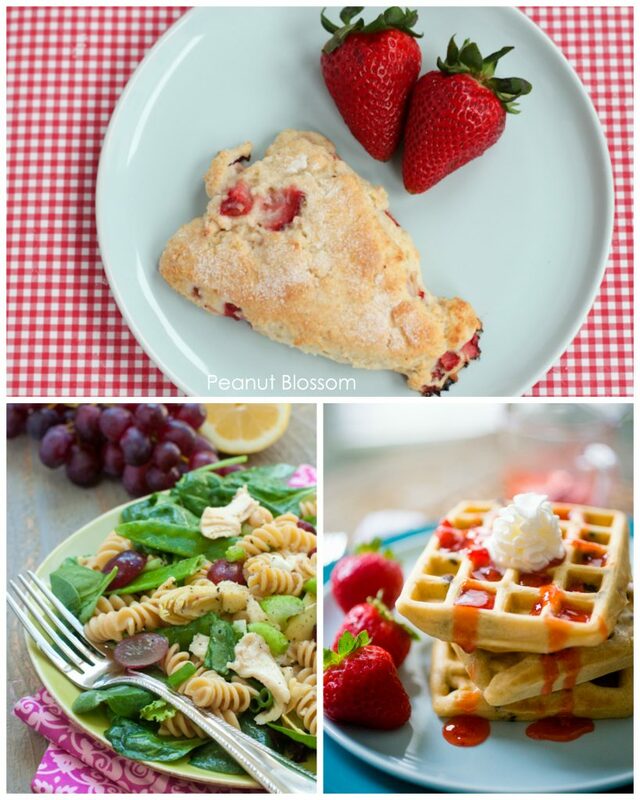 The very first food photo Dreamstime finally accepted was this strawberry scone on a plate. I remember that photo taking me forever to capture. I can laugh about it now, but I had my tripod out, lighting reflectors, and had spent forever trying to get everything “just so.” That same shot would only take me minutes now, practice really does make perfect. Stock photography can be a very sterile way of shooting images. I was eager to step up my styling and composition but wasn’t sure what to do next. 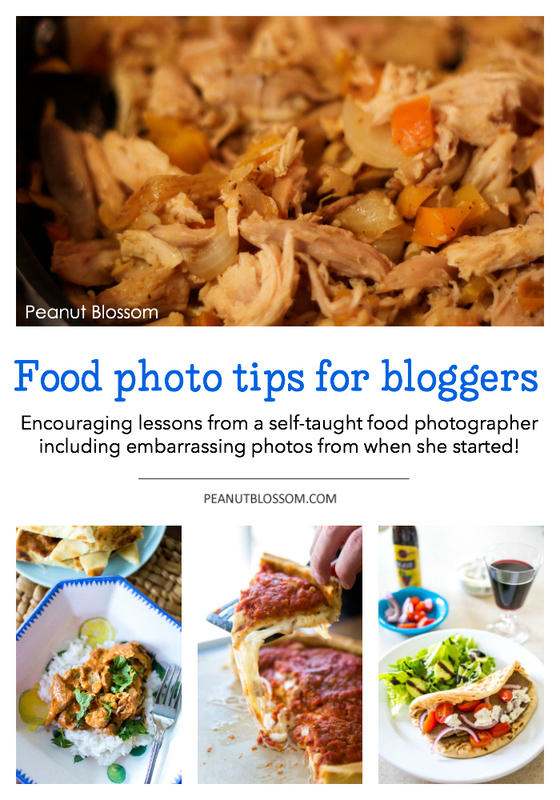 I was lucky enough to stumble upon a food photography creative challenge group on the Bloom Forum. They were starting a monthly challenge circle where each member would shoot something on a specific theme each month for a year. My time with those ladies helped me to grow even farther because of the critique they gave after each photo session. I loved having friends who were equally obsessed over just the right napkin folding and placement and which forks did better in natural light. Over the years I’ve taken several online workshops to help with other elements of my photography: How to shoot in manual, Natural Light, How to edit in Lightroom, Storytelling & Connection in photography, and another food-specific workshop that focused on storytelling all on either ClickinMoms or the Bloom Forum. Between weekly practice on blog posts and constant learning through workshops and reading anything I could get my hands on, I’ve gotten into a great routine with my food photography. But guess what . . .
My publisher requested a 20 image portfolio before they approved my photography skills for the book. Guess who’s images GOT REJECTED! 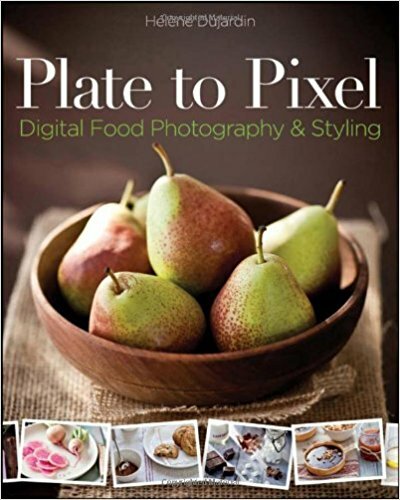 Yes, after ALL this time and all this learning, I was initially told my food photography still wasn’t good enough for print! But I’m a walking talking example of why you should never ever take No as a final answer. When I collected myself after the rejection, I looked more closely at why they said the photos weren’t good enough. I realized they were totally right and that the problems were things I could easily fix. 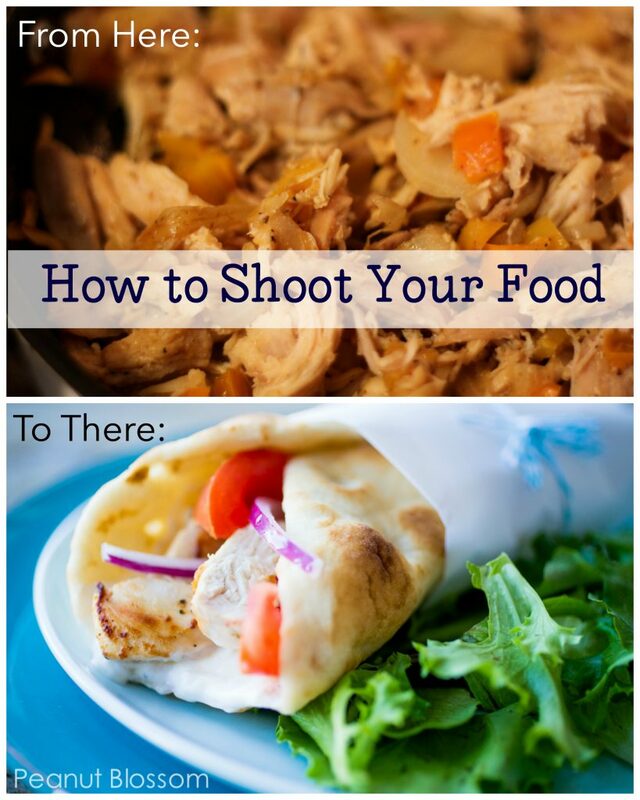 A cookbook photo is a much different animal than a blog photo. I shot a new set of images for them following their requirements and finally got the approval and contract! I’ve started work on shooting some of the recipes that will be in the book and I can honestly say this is my Very Best Work Ever! I am so so so excited to finally be able to share this project with you. I know the cookbook is going to be something I can truly be proud of. But what excites me most about this project is the crazy amount of learning I’m going to do in the process. This isn’t the ending, it is just another milestone along the way.